To take the stress out of planning a Cape Horn excursion with a focus on birdwatching, we’ve compiled some of the best tips. 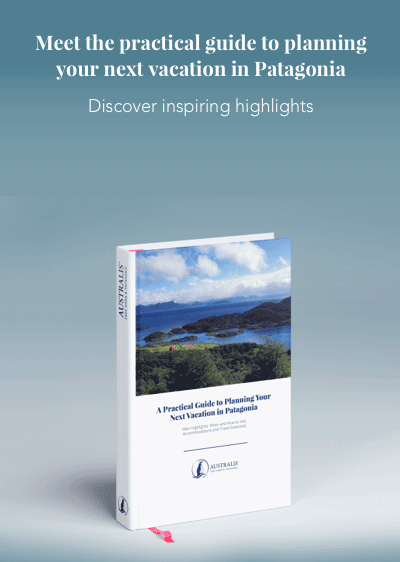 It introduces some of the region’s most typical – and unusual – species, as well suggesting the best places for birdwatching and timeframes, as well as a section on practical information for arranging a trip to the fascinating wildernesses of Cape Horn. Which are the birds you can spot in Cape Horn? This large seabird has a wingspan of up to 81-in. (205cm). They are brown in coloring, with large yellow beaks and gray legs. They form loose colonies for breeding and only reach maturity at the age of 10. Distribution: They have a large range, from Antarctica to Africa, Australia and Chile. They breed on sub-Antarctic islands and other islands in Patagonia, including Cape Horn. Male and female kelp geese are easily identifiable: the male is completely white, with a black beak and feet, while the females have yellow feet and are dark brown with lines of gray plumage crossing their chests. Distribution: Kelp geese are only found in southern South America, including Cape Horn and the Falkland Islands. Magellanic oystercatchers feed on earthworms and insect larvae, as well as foraging for mussels and limpets. This species of wader has a long orange beak and yellow legs and is similar in appearance to the American oystercatcher. Distribution: They live in the southern tip of South America, including Patagonia, Cape Horn and the Falkland Islands. Birdwatching tours normally take place between October and March. This reflects the distinct weather systems that are experienced in Cape Horn lies. Outside of these months, travel conditions can be difficult because of extensive precipitation or snowfall and high winds. As a result, it’s better to plan birdwatching during the Austral spring and summer, when weather is more favorable to outdoor exploration and hours of daylight are longer. To visit Cape Horn, it is necessary to organize a tour, which generally takes the form of a cruise from Ushuaia or Punta Arenas. 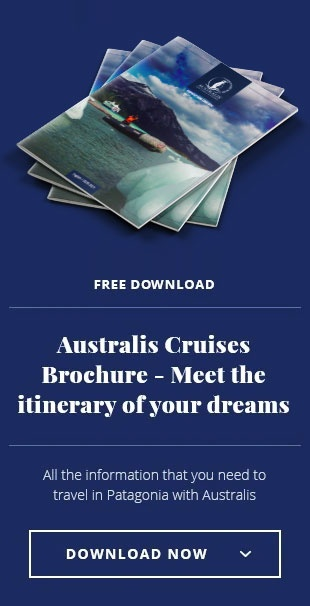 Cruises of lengths ranging from three nights to fourteen nights and beyond are available with different companies. Some land on Cape Horn itself to see the island and learn more about the region’s dramatic history, while others just sail around the headland. For the best birdwatching opportunities on cruises, it’s ideal to have an onboard guide who can give you enough information about the different species you can expect to see as well as the region’s other native wildlife.